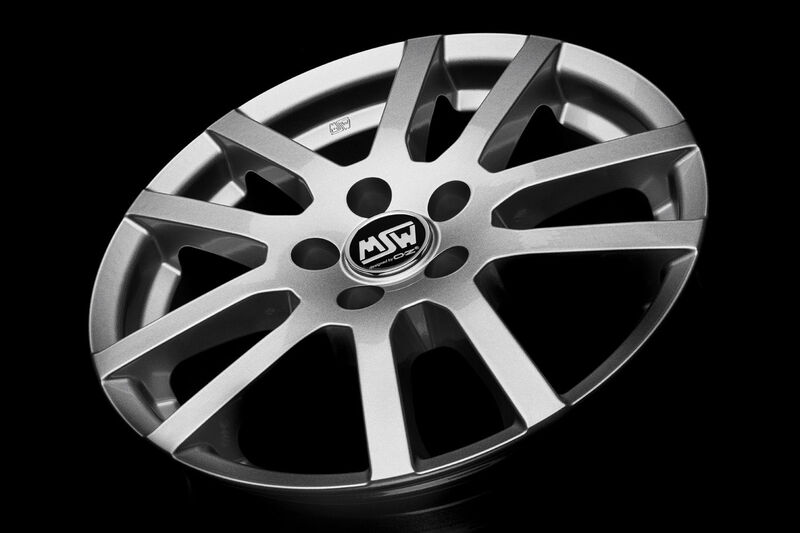 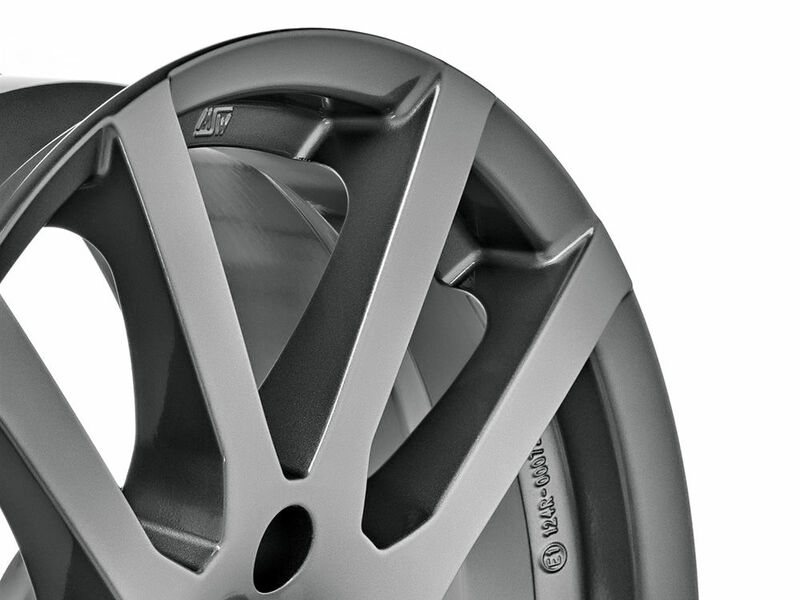 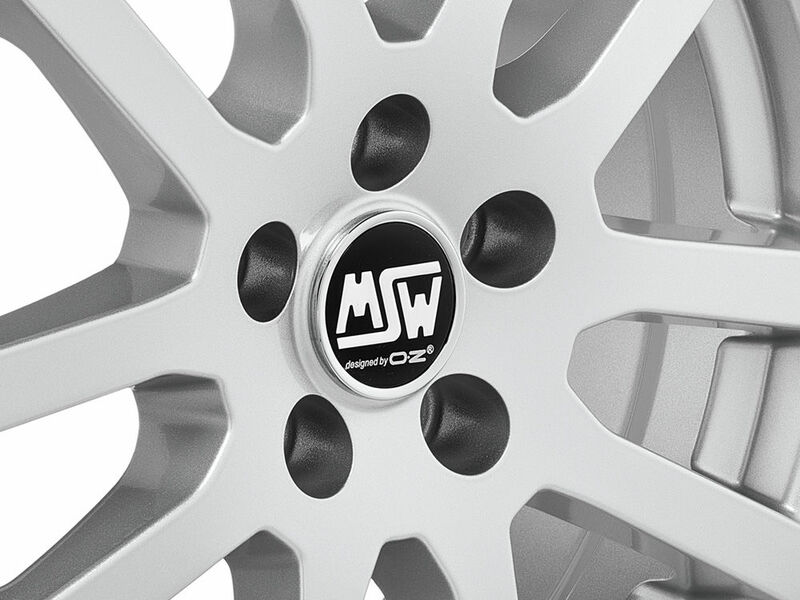 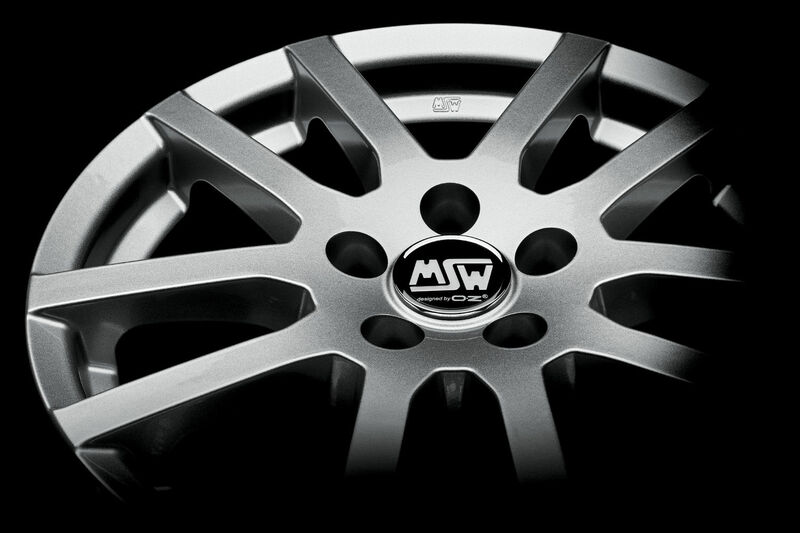 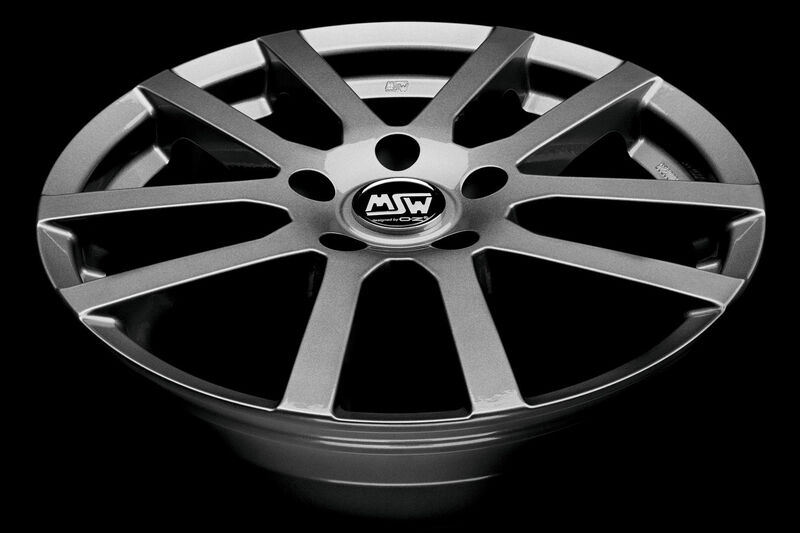 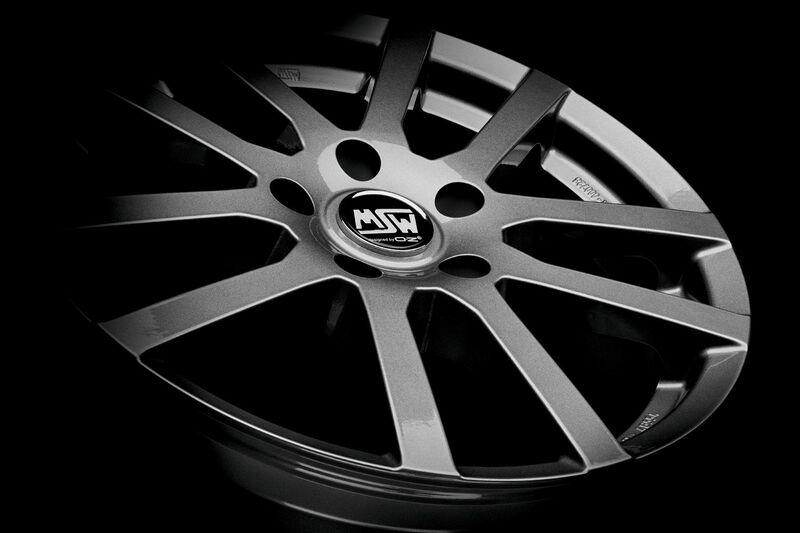 MSW 22 is part of the All Season line of wheels, suited to year-round use. 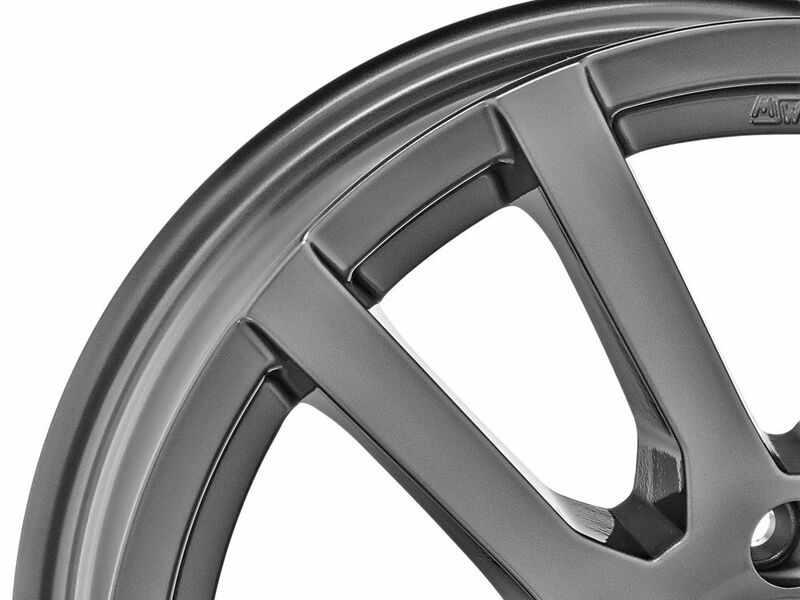 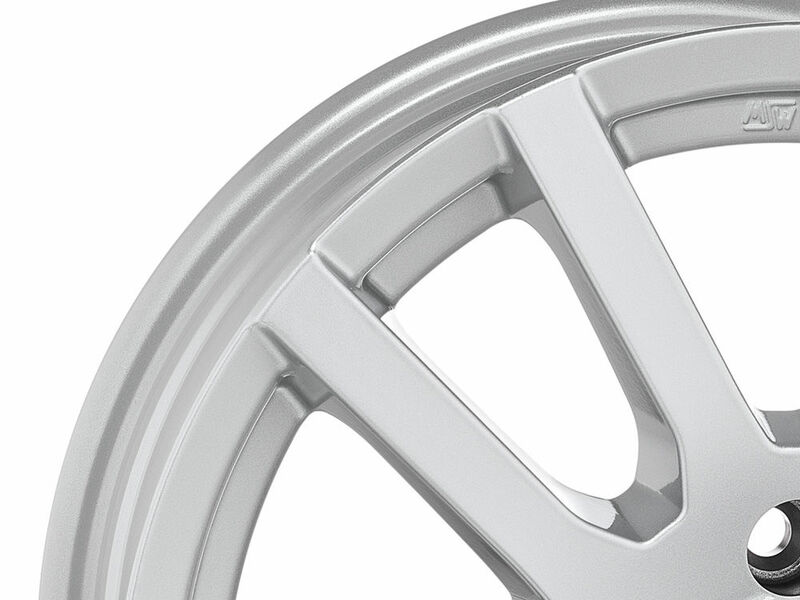 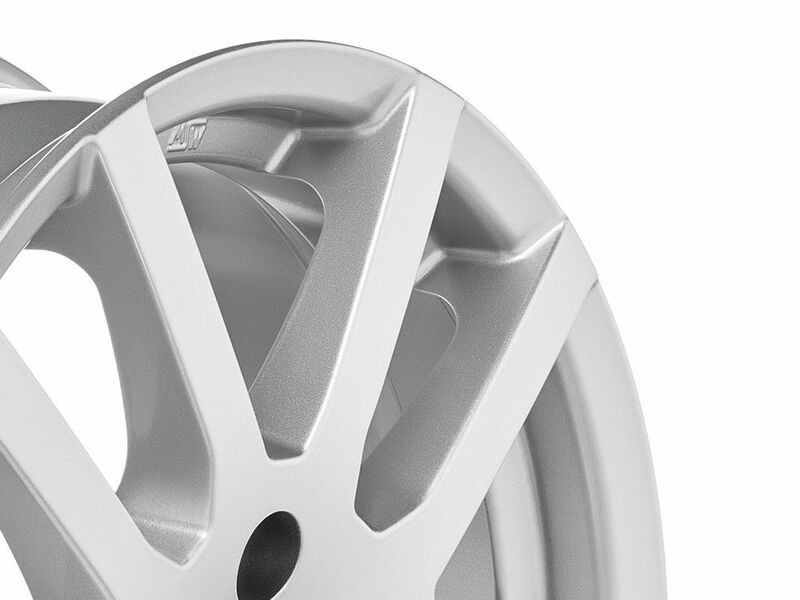 The 5 double spoke design that extends out to the external lip of the wheel creates an effect that is both solid and lightweight, easy to clean but never trite. 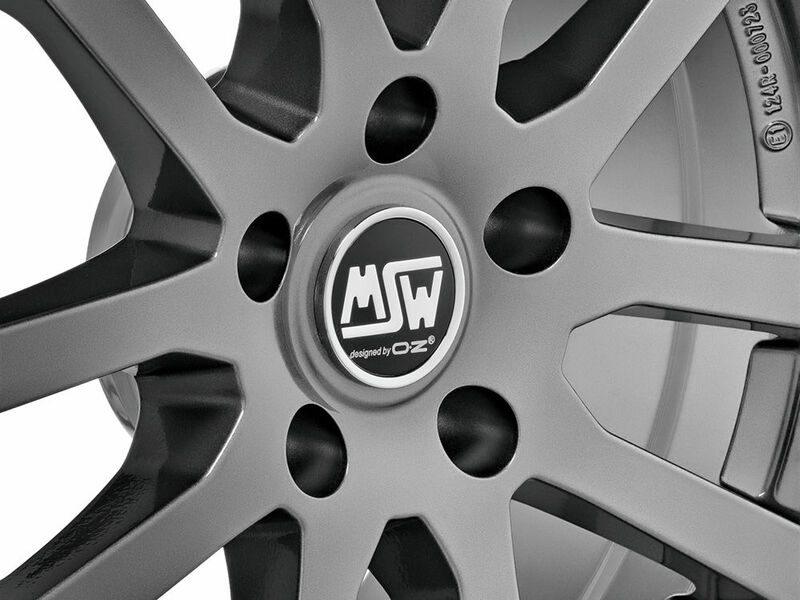 The fully-painted finishes are engineered to withstand harsh winter weather, as well as for carefree year-round use.